For all athletes that partake in sports requiring repetitive and fast movements. 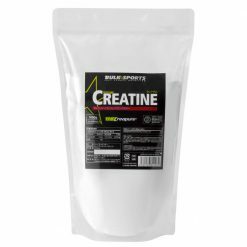 Bulk Sports Creatine is a pure source of creatine monohydrate. It only uses a high quality pure creatine from a German brand ®. Its quality has been guaranteed through rigorous tests for purity. 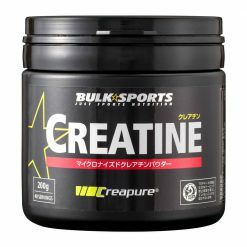 Creatine naturally occurs in products such as red meat, and helps to maintain energy stores in the body. 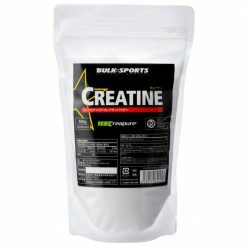 Creatine is recommended for all competitive athletes who need that extra boost to take their workout to the next level. Creatine is a popular supplement in power athletes. It works well when taken with carbohydrates. Consider taking it with ALA1 or MD for best effect. 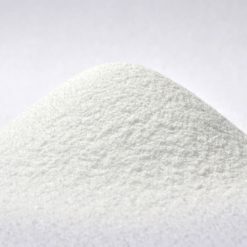 Start with 2 tablespoons (about 5g per serving) of creatine 1-2 times daily. We recommend that you add it to water or your beverage of choice, along with Bulk Sports MD, and take it after training. Take 1-4 times during loading period (from the 5th day of use). Please consult a doctor before use if you are taking medication or have any kind of allergy. Keep out of the reach of children. Do not use if pregnant or nursing. Store in a cool, dry place. We recommend that you drink 3-4L per day of water while using creatine.